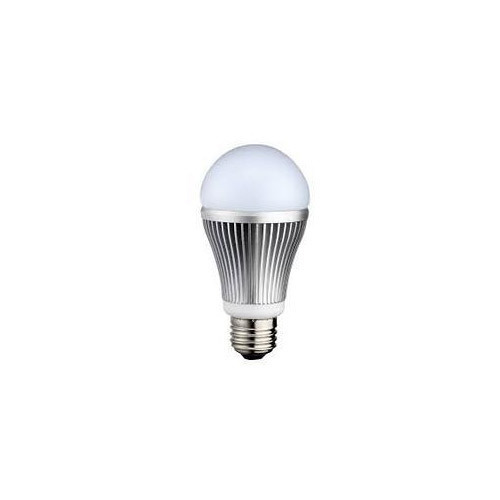 Our company holds huge expertise in providing an excellent quality gamut of 3W LED Bulb which is procured from the certified vendors of the industry. 0.5 W 3W 75 Rs. Incepted in the year 2015, The Synergy Enterprises is reckoned amongst the eminent wholesalers and trader of an exceptional quality gamut of LED Bulbs, LED Tube Lights, LED Panel Lights, LED Downlights and LED Street Lights. The complete offered range is designed and manufactured by utilizing superior quality raw materials and ultra-modular machines at our vendors’ modern manufacturing unit. Due to their remarkable features such as robust structure, simple installation, longer service life, high illumination, elevated durability, easy maintenance and optimum performance, the provided lights are broadly demanded and acclaimed amongst our valued customers. Furthermore, our clients can obtain these products from us as per their specific requirements at most economical rates.